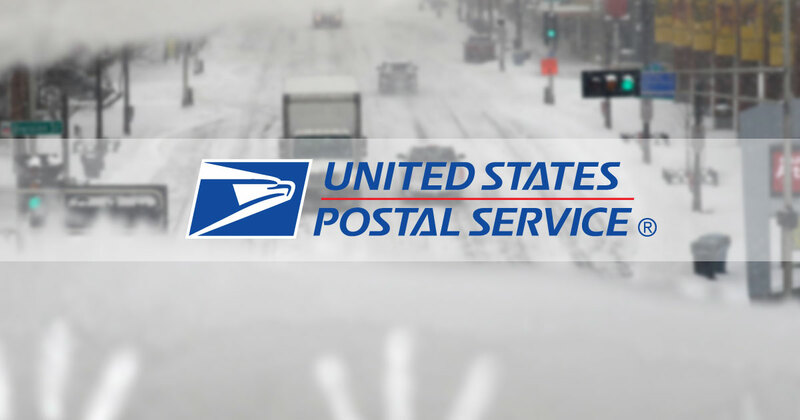 You may have heard that “neither snow nor rain nor heat nor gloom of night …” will prevent mail carriers from completing their appointed rounds. But the unofficial motto of the U.S. Postal Service apparently doesn’t include the cold. Wednesday, the federal service says it will not deliver mail in all or parts of five Midwest states because of a dangerous Arctic air blast. Additional regions may be affected as well. Customers may visit http://about.usps.com/newsroom/service-alerts/ for updates. But he says the people who enter “want a hard race” and organizers wouldn’t consider canceling unless heavy snow made it impossible to rescue racers in trouble. Chicago city officials are taking to the streets hoping to convince as many homeless people as possible to go to warming centers and shelters. They know many homeless people are reluctant to stray too far from their belongings, so they are scouring areas popular with the homeless in the hope of convincing them to board city buses long enough to get warm. Chicago Mayor Rahm Emanuel says city agencies are making sure homeless people are in shelters or offered space in warming buses. He also is urging residents to check on neighbors.